Clarence Theodore "C.T." 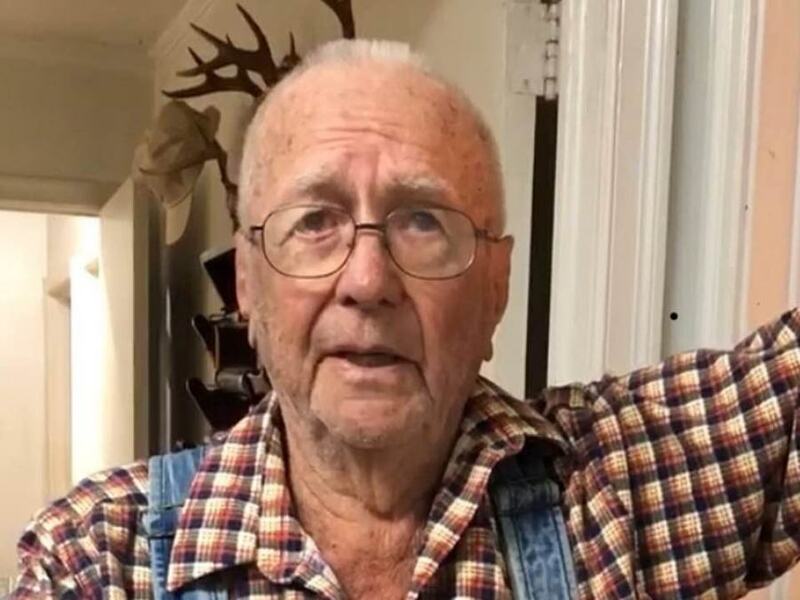 Maxey, Jr.
Clarence Theodore “C.T.” Maxey, Jr., died Tuesday, April 9, 2019. Born in Watkinsville, GA and life long resident of Oconee County, he was the son of the late Clarence Theodore Maxey, Sr. and Susie Ward Maxey and husband of the late Lena Tiller Maxey. Until his death, Mr. Maxey was the oldest living graduate of Watkinsville High School. He served in the US Navy during WWII, was a member of Union Christian Church and retired from Barrett Dodge as their body shop manager. He always enjoyed watching his children, grandchildren and great grandchildren play and participate in sports and events while they were in high school and college. Survivors include his children: Donnie (Carla) Maxey of Watkinsville, Linda Maxey Downs of Watkinsville and Betsy Maxey Peck of Watkinsville; five grandchildren: Greg (Deborah) Peck, Julie (Karl) Steinbeck, Travis (Sharon) Maxey, Jennifer (Chris) Walker and Lisa (Glenn) Henry; eleven great grandchildren and five great great grandchildren with one more on the way. Funeral services will be held April 13, 2019 at 2PM at Lord and Stephens West Chapel with Revs. Jane Hull and Calvin Ward, Jr. officiating. Interment will follow at Union Christian Church Cemetery. The family will receive friends two hours prior to the service from 12 until 2 at the funeral home. In lieu of flowers memorials may be made to Union Christian Church or Compassionate Care Hospice an Amedisys Company.